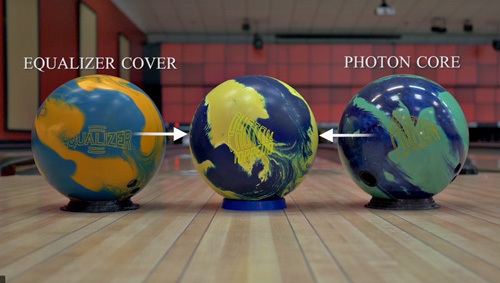 Discover where to buy or order your Seismic Bowling equipment. 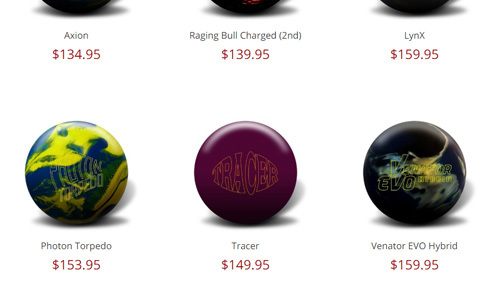 Check out some of the coolest bowling jerseys around! 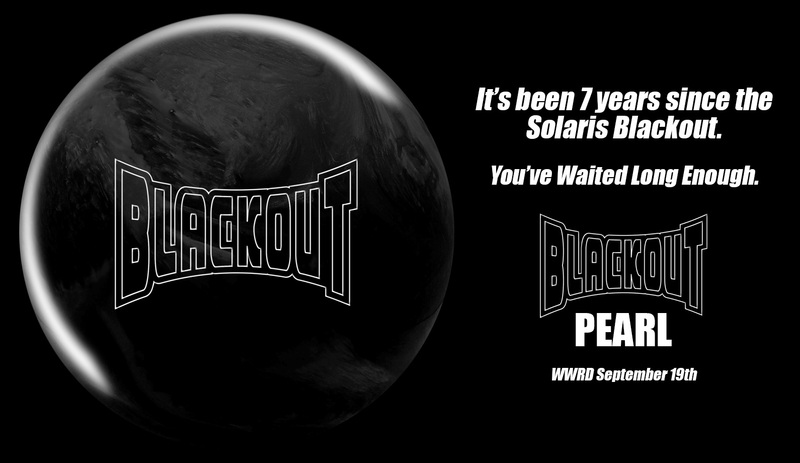 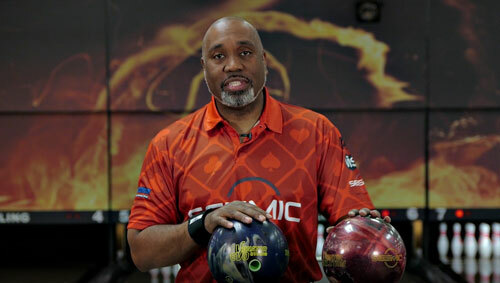 Seismic Bowling are proud to be Sport Bowling Industry Partners of the USBC.